The ancient game blackjack never goes out of favour. So, when Skin betting became popular it was natural that both roulette and blackjack entered the betting sites product lines. And the CS:GO Blackjack games doesn’t differ from the classic blackjack games. As usual, you trade in your skins for game credits. Which you can later trade for the specific skins or in-game items that you want. 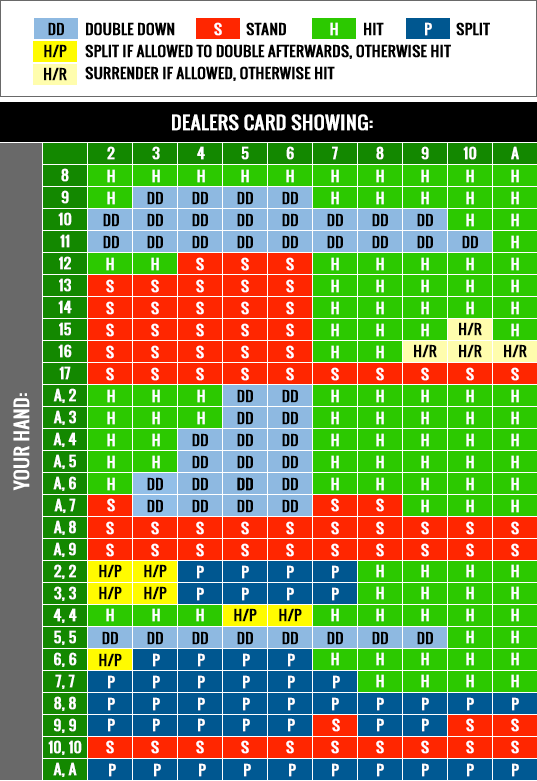 Here’s a quick recap of the game rules if you don’t know them already: https://www.pagat.com/banking/blackjack.html. What makes black jack a lot different from a lot of the casino games are that you have an impact on your results. The better you play the smaller the house rake, or margin. It’s important to understand that you can’t play in a way that makes you win long time (without counting cards that is, which is not allowed). What you can do though, is making the right decisions so that the house edge becomes as small as possible (normally around 0.5% for online black jack but this margin is probably higher for CS:GO black jack). 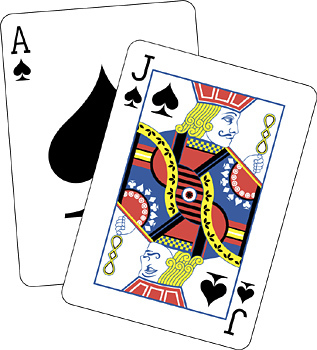 It all depends on the rules, because there are a couple of different variants of blackjack.